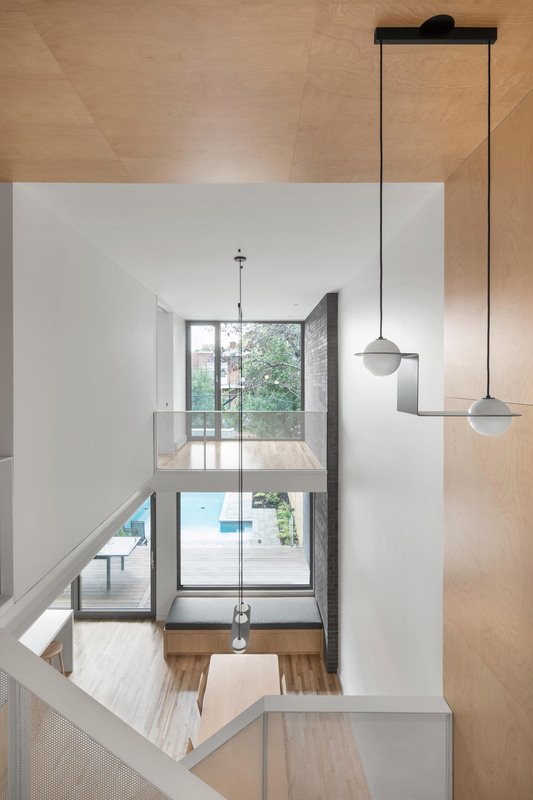 Plywood features in Montreal house renovation and extension by Naturehumaine - Dr Wong - Emporium of Tings. Web Magazine. 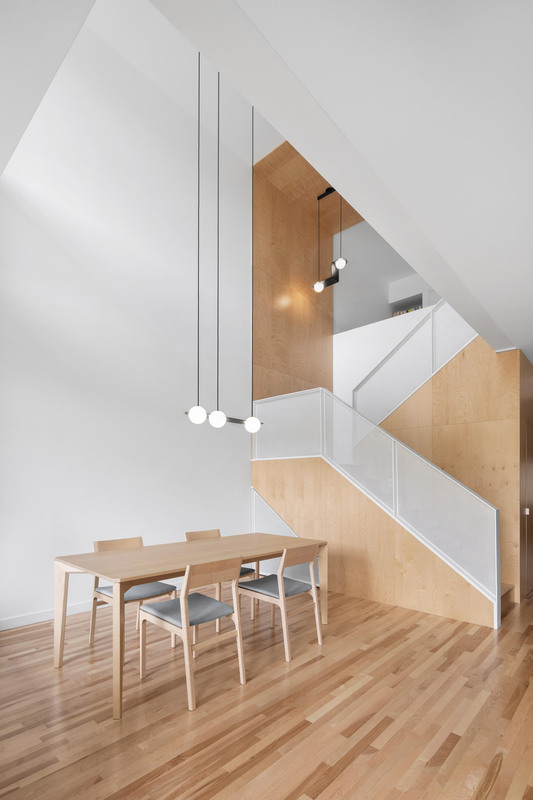 Architecture studio Naturehumaine has designed a minimal plywood stair with a children’s play nook for this house in Montreal, as part of its renovation and extension. 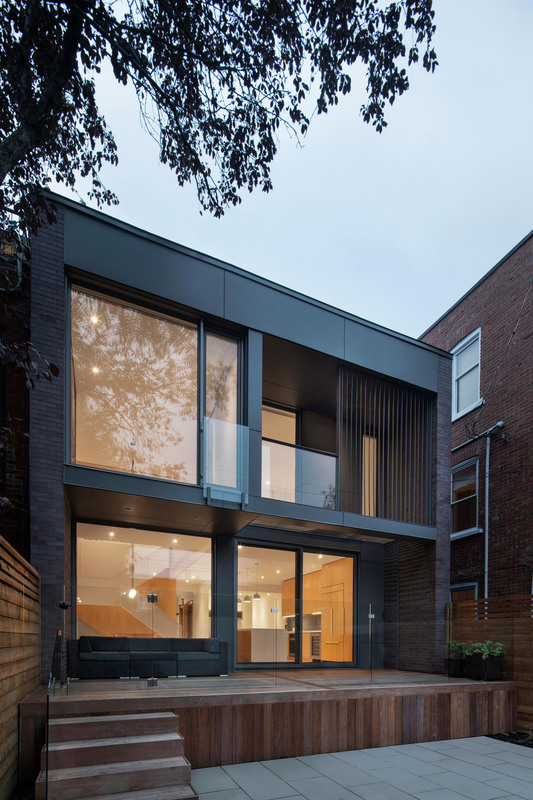 The locally based studio overhauled the Des Érables residence, located in the city’s Rosement La-Petite-Patrie neighbourhood. 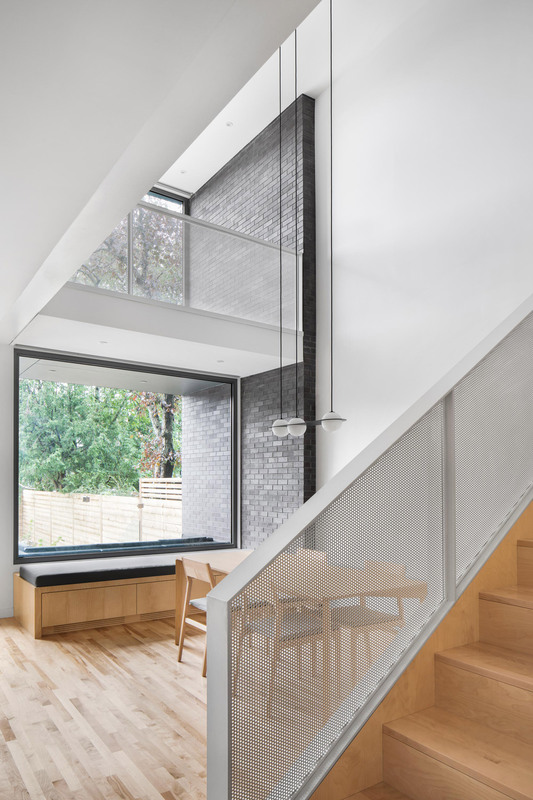 “The architectural concept is to build around a new staircase that joins the existing building to the courtyard extension,” Naturehumaine explained in a project description. 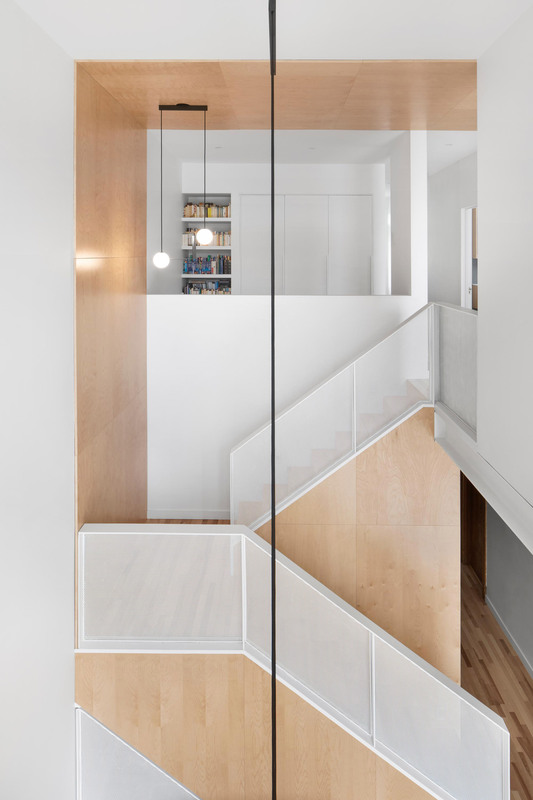 “The conceptual transition between the old and the new is expressed by the materiality of the new staircase,” they added. 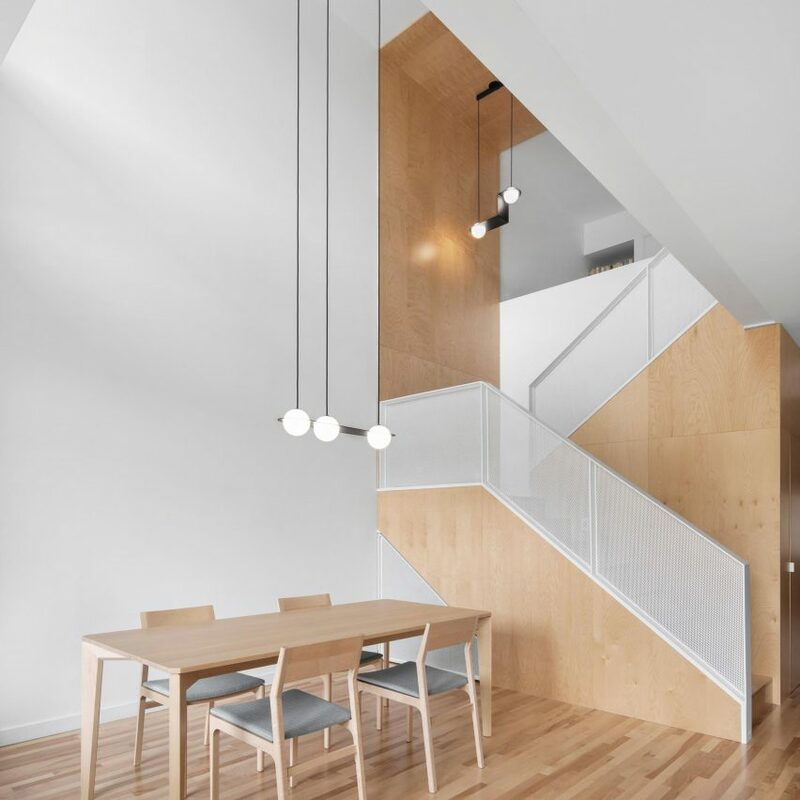 Plywood covering the stair is offset by white metal handrails, matching the decor in the kitchen and dining room. The firm chose these materials to contrast to the original home’s more traditional mouldings. 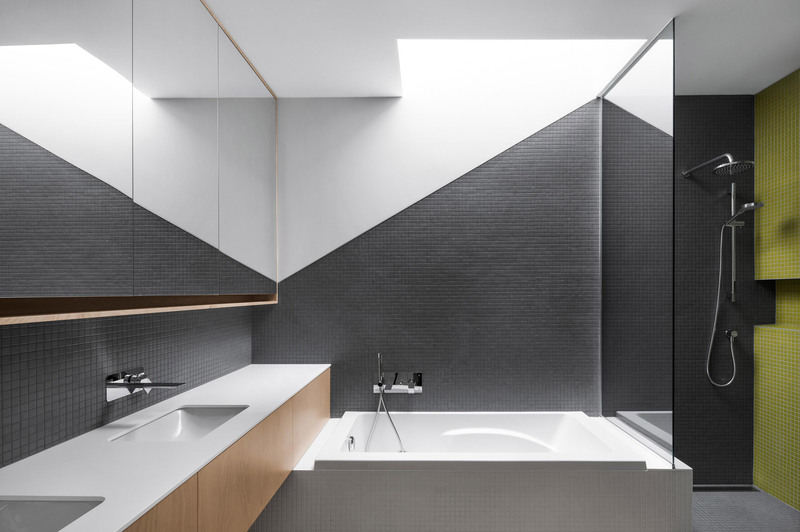 The post Plywood features in Montreal house renovation and extension by Naturehumaine appeared first on Dezeen.